Anurag loves playing video games. His guides and listicles revolve around popular iOS, Android, PC and console games. 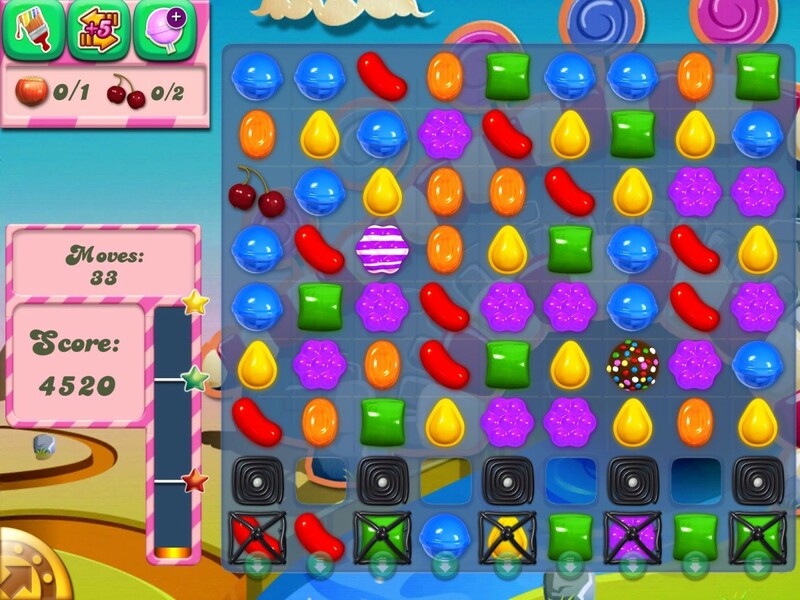 Candy Crush Saga isn't your usual match-3 puzzle game. It is a thinking player’s game. 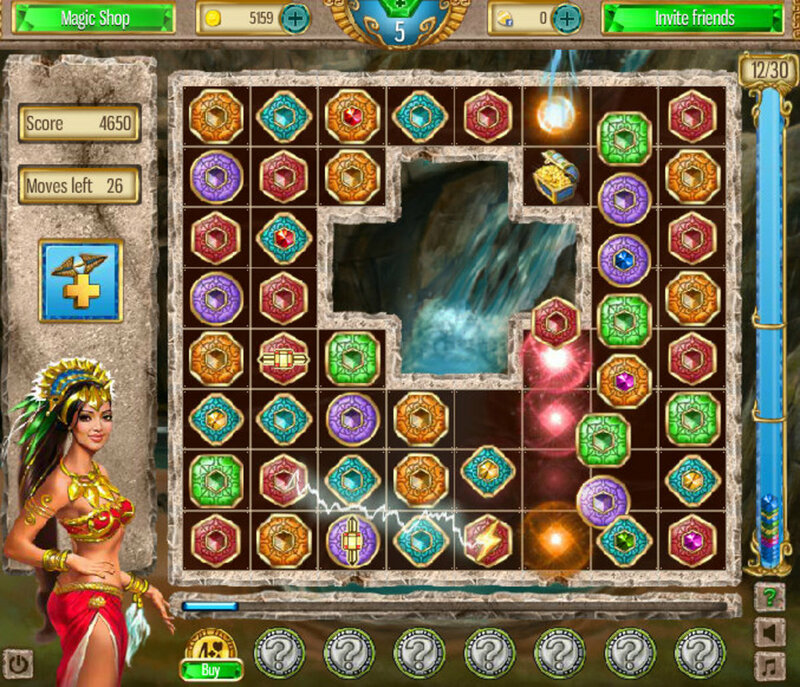 While its goal is very similar to that of other gem-matching games, it compels players to think before they start destroying delicious candies. Objectives vary from one level to another. Some require players to score X points in 20 to 30 moves, whereas others have to be completed by removing blank spaces filled with jellies. It’s all about matching the right candies to complete objectives, along with scoring points and ranking in online leaderboard. The first few levels are easy to play, but players may find levels 35 and beyond quite challenging. 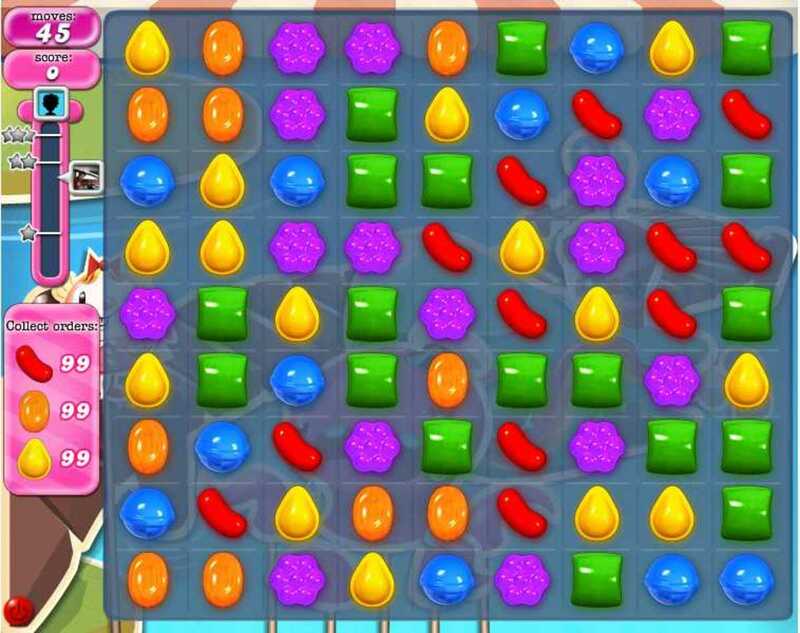 Here are some tips and tricks to help you complete difficult levels in Candy Crush Saga. 1. Always keep a mental note of all possible matches before you start matching candies. This way, you will be quicker in completing objectives. Remember there isn’t any time limit, only a limit on the number of moves. 2. If you don’t play for a few seconds, the game will automatically provide a hint; you will see some candies flashing, showing a potential match. However, it's not always best to take the hint; the hint system shows random potential matches, and you need to use your brain to make the correct matches, especially for objectives that require you to remove all jellies, or bring down some ingredients to the bottom of the board. 3. In levels that require you to remove all jellies, target those candies that are covered with jellies or are close to the jelly-filled candy. This way you will be able to remove most jelly-filled spaces in a few moves. 4. Like other Saga games, this game also has plenty of boosters or “power-ups” that help you achieve your objectives faster. Once you unlock a booster, such as Extra Moves, Jellyfish and Lollipop Hammer, it will be shown at the top-right corner of the screen. Click on any one of the unlocked boosters before starting a level. 5. When play starts, you will have all five lives. If your Facebook friends send you lives, don’t click on the "Accept" button right away; just close the window. Once you lose a life, then you should find the envelope icon (at the top left corner of the screen, in map mode) and click on it to accept the donated life at a time when you can use it. 1. To get a special striped candy, you will have to match four candies of the same color. After getting this special candy, match it with a normal candy that is similar in color. The result will be a line blast that will remove all candies in the same line, horizontally or vertically. 2. Matching candies in an L-shaped or T-shaped pattern earns you a special candy wrapped in plastic. Match this special candy with candies of the same color to destroy a set of candies in one move. This can be very helpful in those levels that require removing stubborn jelly-filled spaces. 3. You can also match five candies to get a big chocolate ball that has small circular candies stuck on its surface. Combine this special candy with a normal candy of any color to remove all candies of that color. The strategy here is to choose the candy color that is most abundant. Is Candy Crush Saga More Challenging Than Other Match-3 Games? Combine two special striped candies to trigger a double line blast. Both striped candies get activated, creating a row and column blast for each of them. Swap a special striped candy with the plastic-wrapped candy bomb to create a cross-shaped blast that can easily destroy three rows and three columns. Combine the chocolate ball special candy with the striped candy to create multiple striped candies. Then, wait and watch all striped candies detonate one by one. A dream combo for a player, but not easy to create – swap one chocolate ball with the other to destroy all candies on the game board. Swapping the plastic-wrapped special bomb with the chocolate ball will trigger the latter, and then a random candy will be selected to destroy candies of the same color. 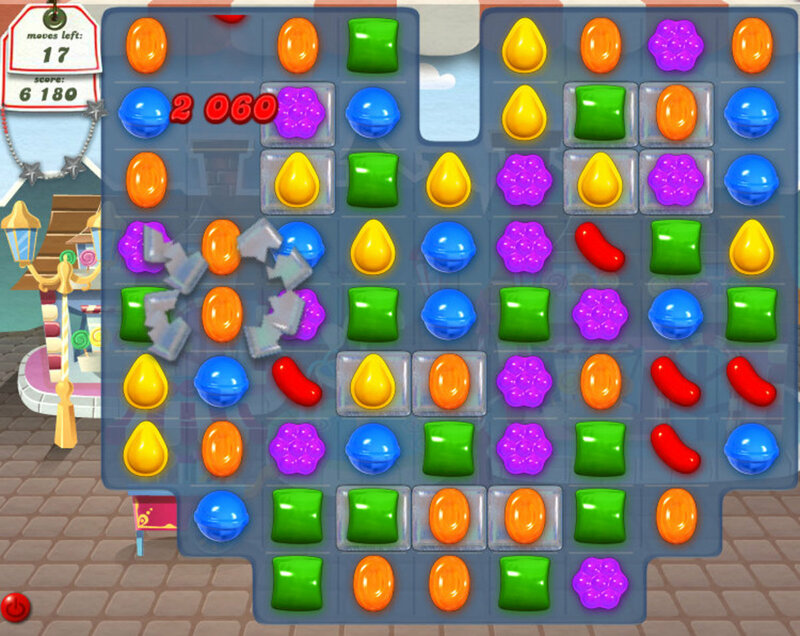 Combining two wrapped candies will destroy the maximum number of candies on the game board. In this level, the objectives are to earn 40,000 points and bring down at least two cherries and two acorns to the bottom of the game screen. 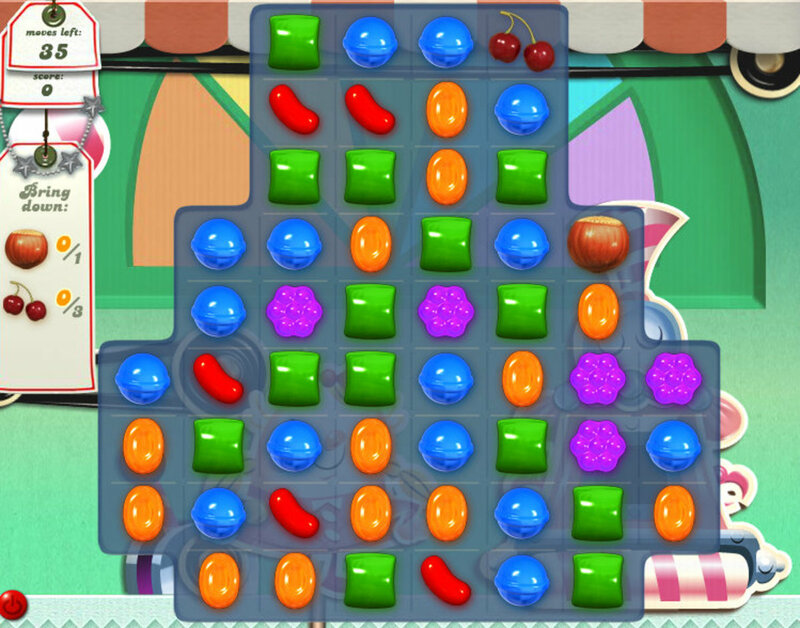 You will need to match candies to your right, and this will trigger candies and the required ingredients on the left screen to come down and disappear into four portals at the bottom of the game screen. The best strategy is to create a vertical striped candy by matching four standard candies to your right, and then use it to trigger vertical line blasts to quickly bring down cherries and acorns. Don’t worry about the score objective, as bringing down cherries and acorns will by itself fetch you 40,000 points (each special ingredient is worth 10,000 points). Do you have any tips and hints to solve those frustratingly difficult levels? Use the comment forum below to share your own unique combos and cheats. Losing those precious five lives can be frustrating. You will need to wait for 20-odd minutes before you get another set of lives. Twenty minutes? That’s like 50 years for a Candy Crush Saga fan. If you can't wait, here’s a trick to get back those lives. Note: This trick works only on the mobile app. 1. When you run out of lives, close the game app and access the mobile device’s date and time section in the settings menu. 2. Turn off the option that automatically updates your device’s date and time. Set the date and time manually by selecting a date ahead of the current date/time. For example: It’s 13 June, so manually set it to 14 June. 3. Close the settings and open the game app. You will see the countdown timer has disappeared and all five lives restored. No! Don’t start the game yet. Close the app. 4. Go back to the date and time settings and turn on auto date/time option. It will switch back to today’s date/time. 5. 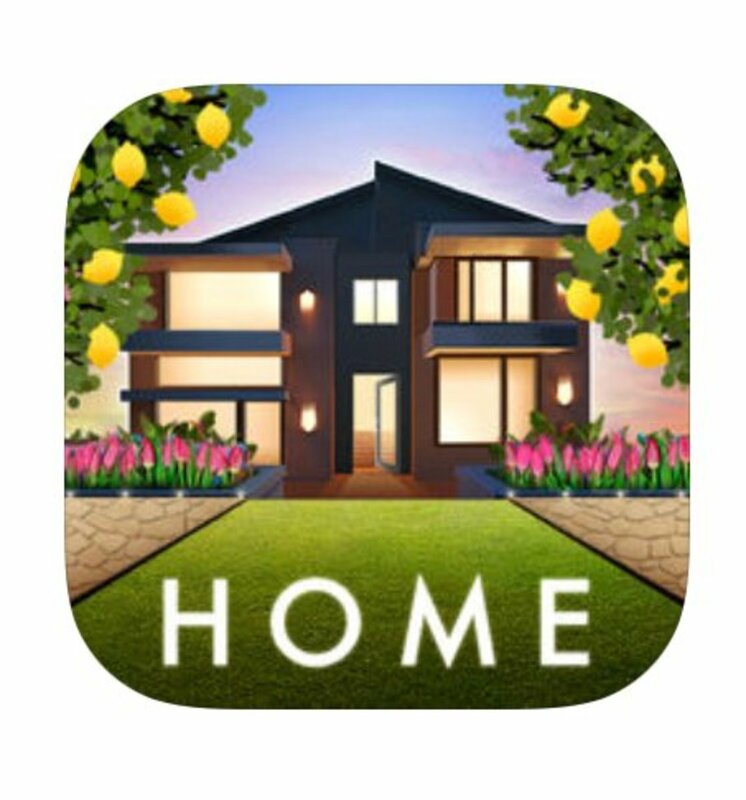 Now open the game app and start playing with all lives reset. Also, there won’t be any incorrect warnings. The latest expansion offers a totally new way to try out previously played Candy Crush Saga levels. This isn’t another update, but a totally new experience, complete with 65 challenging levels and a cute owl called Odus. You can play these levels once you have completed level 50. While matching candies, you will have to make sure Odus does not fall from the moon scale, or else you will have to replay the level. To keep the moon scale roughly balanced, avoid clearing too many candies of a single color; match candies of both the colors that control the scale. 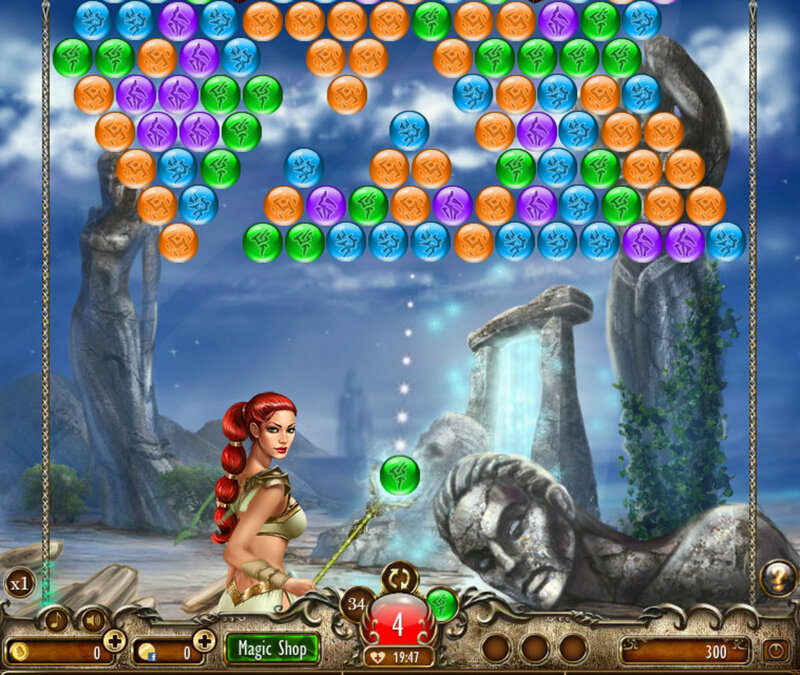 A balanced moon scale may trigger “Moon Struck” power, which removes, for a time, one or two colors of candy from the game board. 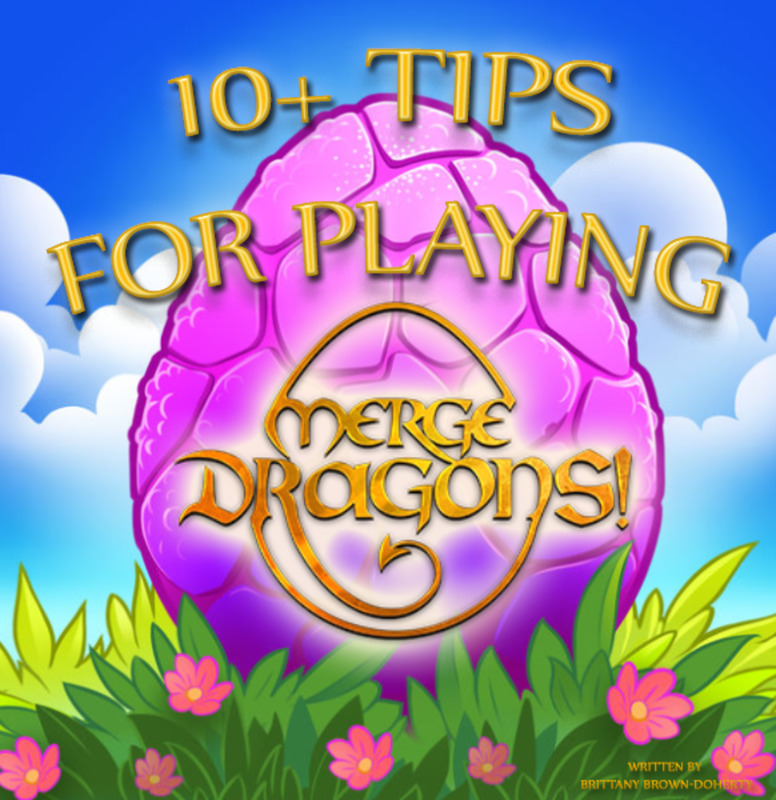 10+ Tips for Playing Merge Dragons! In level 149... What are the purple rectangles(1) ....don't understand how to find this? Whatever happened to the links on googles app on how to play each level. I am not able to get to 156 after crossing 155. It is not giving me an option to play quest...only two options are given...ask friends and unlock now ie pay to get to the next level. Is there any way to get to quest without paying or asking friends?? Cant get past level 149 can anyone help? What irritates me is that I can never "spin the wheel"!!! It's blacked out most of the time! And if I can use it; it does not award me the icon!! Great tip on unlimited lives! How do you get pass level 130? I love Candy Crush. It really has been such a fun game to play. I have to go back and play it again. I totally forgot about it. how do i get rid of center jelly in level 45? Help! i been at candy chruch so long i can get out .., what is going on it not rite. .
Hi, I stuck at level 184. Do you have any clue how to clear this level? how to clear level 113 In candycrush ? Can't move to the next stage because I can't find no one connect to kingdom candy crush. I cant pass level 70, (two screens) ! need help!!!!!!!!!!!!!!!! I don't understand level 130 . All it shows is +5 circles to clear the level once we got it down to +4 circles. Are we supposed to eliminate certain colors or certain striped candies? Thanks for all the tips for candy crush. 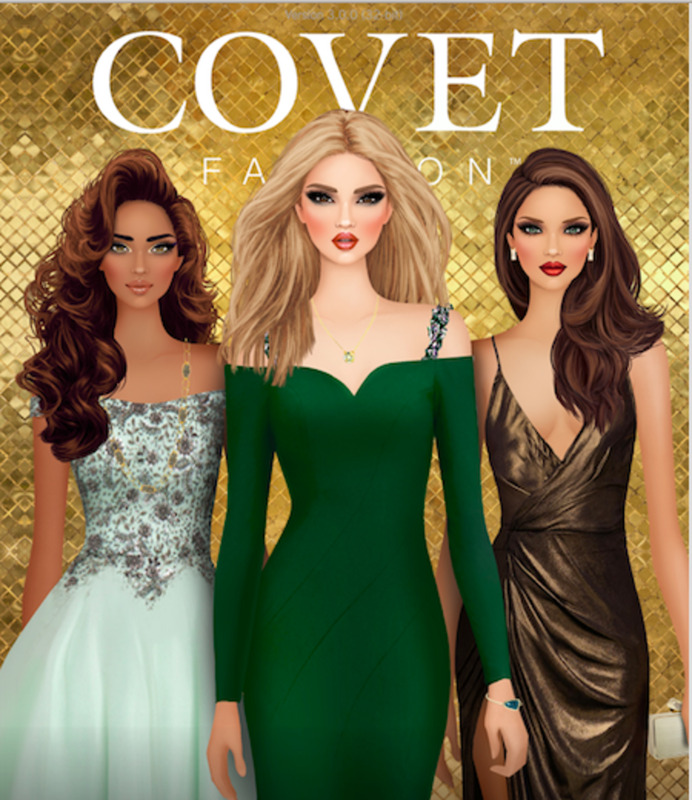 This game is stupidly addictive to say the least. Stuck on 35...for 2 weeks! I clear the jellies....make target and then have to reach the target I just got and clear again...and still on 35! I can't get past it! Any clues please. Which candies are jelly? How can you tell? I enjoyed reading this hub of yours. The extra life trick is good to know. I voted up and useful!! Im stuck on 130 can not get it. Love Candy Crush, but hate Candy Crush! Haha it drives me crazy, but I can't stop playing! I'm currently on Level 142. I've been stuck on 153 for a week now. I cannot combined two of the chocolate balls together to finish this level. I tried & tried but one keeps blowing up then I run out of moves. I always make the target it's so frustrating :-[ grrrr pls help me!!! omg, omg, OMG! The unlimited lives trick really works. Thank you, thank you, thank you. It's ridiculous to wait, or buy more lives. This game should have a flat fee option. The developers are not treating the consumer right. If you can't get tickets from friends you can log out of facebook then click on play quest. You have to complete 3 quests to pass and you can only play 1 quest a day. But if you can't get tickets from friends you can pass in 3 days then recollect to Facebook. I have won level 35 five time, got the jelly fish and went beyond the required score but can't advance to lever 36, what is the problem? I have been stuck on Level 30 for quite some time. How do you earn charms and boosters? Those may be what I need. Stuck on level 184! Help! I am on 79 and there is only one move available. It involves moving the Sweet bottom right of the board, but there is a circle flashing over that Square and I can't move the candy from under it. I am therefore completely stuck. Any ideas? Patty how did you do it ? im on level 137 and have not purchased anything! When I get all the jellies in level 35 it says level completed but doesn't take me to the next level. I had we'll over 200,000 points. The target on my game says 328,000. Why does the screen that comes up when the game is over say 130,000? How can I ask people to send me extra moves? What is trick for 135? It is driving me crazy!!!! I am at level 95 and wating to go to the next episode. Does anyone know how many episodes there are ? 121 is killing me, not many of the candies match, so my time runs out way before I can even get to 20,000. I have played it for days, It only has the same configs of candy . Time after time the same combo shows up, if it didn't work 100'xs why would it work at all??? I am on level 30 and can't get past it. Several times I have had only 1 or 2 ingredients left, but no ingredient comes down from the top onto the board, so there is nothing I can do about that. There should be some special move a person can make to make those ingredients appear on the board so we can bring them down. Does anyone ever answer these questions? Is there a way to earn boosters instead of having to buy them? How do I get to the next level without buying or asking for tickets? I hate waiting for my friends to reply. I can't get enough points to pass level 110. It's driving me insane and I'm close to quitting. This is TOO long to be stuck on a level when I play it at least 10 times a day. How do you send a ticket to a friend? Need help on Level 109 please! Help I am stuck on Level 100 ~ any tips or is it just luck? How do you get out of charges? 12 credits = 5 lives? You only get 5 turns as well. It costs too much, it's misleading and too easy to buy more. The rich (and credit card lovers) get cheats, and get good, and poor - not really fair and way too expensive. Should be free standard addition, or upgrades to more of a life band for a once off charge of like $5 - forever. I am past level 100 and still can't figure how to get the free life my friends send. Nothing I do will show me how. Someone said to ignore them and get out of the game and log back in but they disappear then. When on 135 it asks to complete orders...what orders?? and how do I get them?? I can't get passed level 21 because it says I need tickets. How do I get the tickets I need. I have 5 lives but not sure how to get the tickets. HELP!! I am in level 184.I play the game for the whole winter and i must say that I enjoy it a lot.The only thing i can not underestant is why on hell it has to be so difficult to pass a level.Its just a game,you are not going to win the prize of your life!!!!!! Level 76.... You have to be able to see the puzzle in it's full form. It's 4 blocks wide and taller than the screen. So they broke it up in pieces. The bottom left, is actually the very top. Then the whole right side is the middle and the top left is the bottom. You will notice that the fruit falls from the bottom left and ends up on the top right. Then it eventually falls from the bottom right and ends up on the top left... then it falls away and is captured. It's really a fairly easy level once you realize what your trying to do. Just move the fruit down no matter where they are and they will eventually drop off. Pls help stuck on level 76 I don't understand what to do the fruits just keep going from section to section. I am playing on iphone 5,in level 151. I dont find the option extraq moves. Is not jail break! I want them sobadly. Pl help! I tried to update the app but stil cant get extra moves option! I have been on level 35 for several weeks. I have achieved it several times, but I have not advanced to level 36...... any ideas? I cant get extra moves option to request fr extra moves. I tried so many timesupdatingthe application pn myiphone 5. In level 130. How now?pllll help how to fix the' extra moves' option. Where to find? I cannot play level 36. I've had 4 people send me tickets and only 1 will show up. I've shut off my phone and closed out the program. Help!